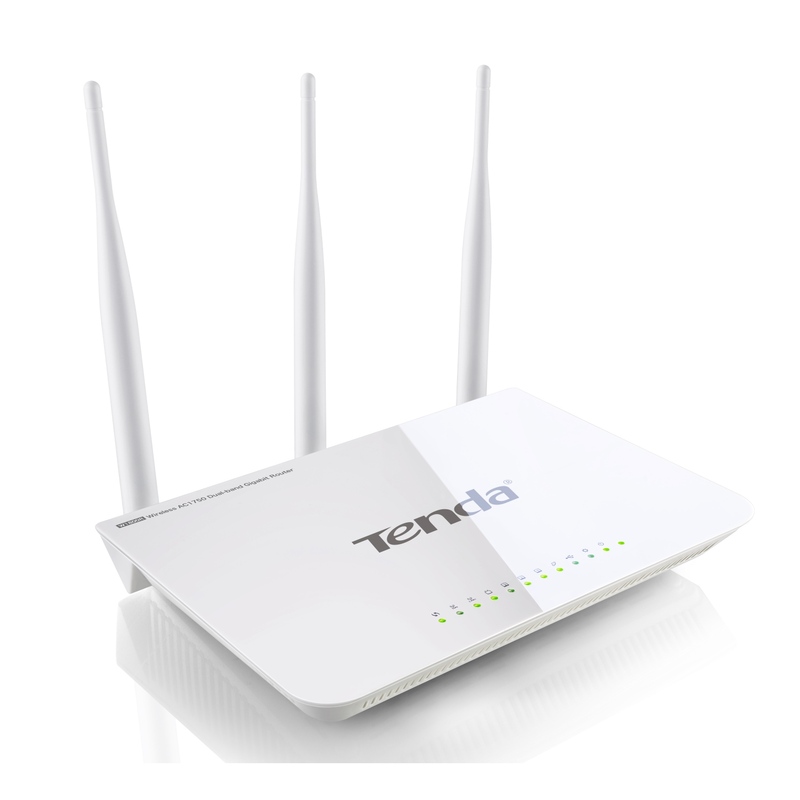 Walnut City, Calif. – August 27, 2015 – Tenda Technology Inc.®, a subsidiary of Shenzhen Tenda – an experienced, global brand of wired and wireless networking hardware – today announces open source Tomato firmware compatibility for existing W1800R and W1801R Wi-Fi routers*. *Installing Tomato firmware DOES NOT void Tenda's hardware warranty. While Tenda will continue covering the hardware, Tenda cannot support Tomato issues, but will try to help. 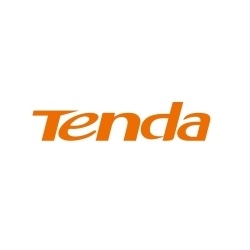 Tenda has 24hrs USA based phone support in English, and soon, Spanish.